We ship orders via UPS. If you need your parts next day air, second day air, you must place your order before 3pm EST. UPS shipments cannot be shipped to Post Office boxes.We can ship to virtually any address in the world. Note that there are restrictions on some products, and some products cannot be shipped to international destinations. 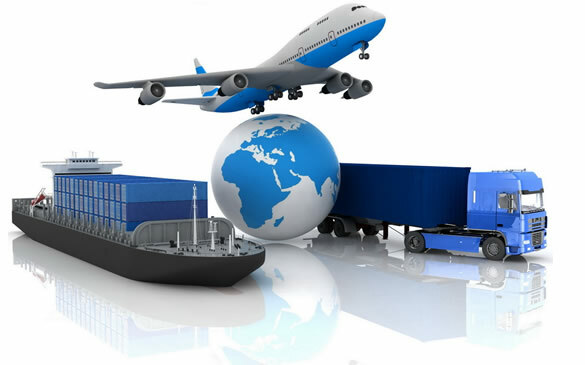 International and Canadian freight is NOT built into our freight calculator; however, we do ship everywhere.